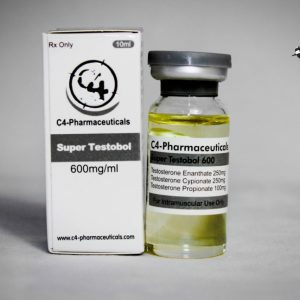 As a powerful Anabolic Androgenic steroid blend, Rip Blend 225 is the standard in cutting steroid blends. 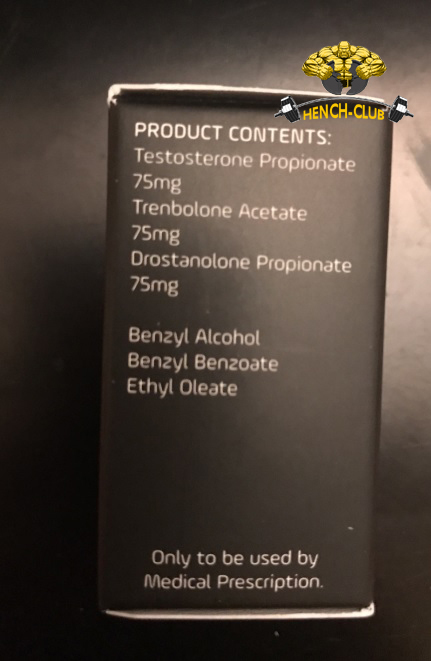 It is designed with the athlete in mind, it uses Testosteorne Propionate , Masteron Propionate & Trenbolone Acetate together as a very well tollerated cutting blend, All are fast acting compounds so it is often used when the athlete / bodybuilder is looking to get very lean whilst retaining / building lean muscle. 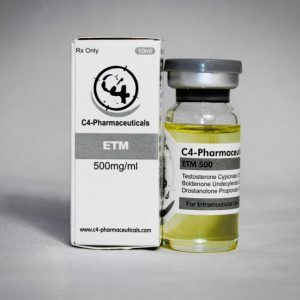 The time release of all three esters makes this blend a very unique one in that the trenbolone will bind to different receptors from say testosteorne propionate in turn creating a blend that not only has the right doses but also means for less injecting for those not keen on injecting eod. 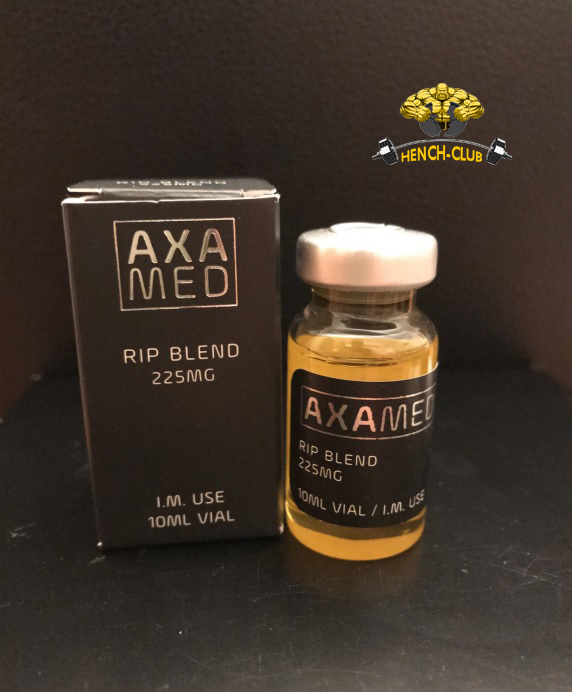 Rip Blend 200 is very popular for pre contest bodybuilders and also those looking for lean vascular gains than those looking to bulk up. The first side effect is will be leaner muscles and vasularity. 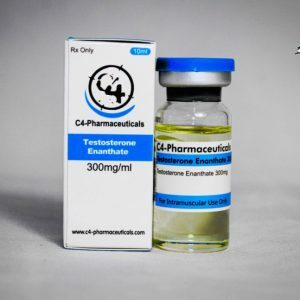 In higher doses those that are prone to side effects like oily skin / acne and potentially higher blood pressure may experience that in high doses.